The Jewellery Quarter Open Studios is 3 this year. 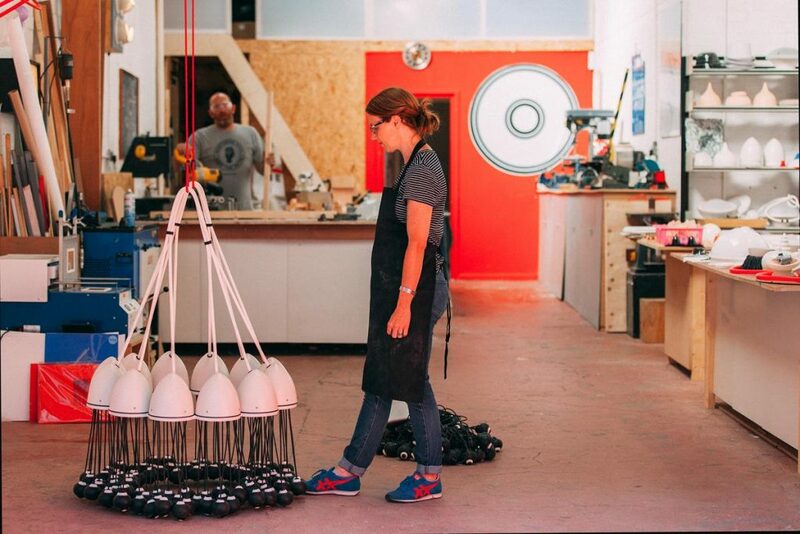 Over the weekend on 29th and 30th July over 50 makers, manufacturers, designers and artists open their workshop and studio doors and invite you to “come see what we do” demonstrating that craftsmanship is very much alive and well in the UK’s second city. Whilst famed for its metal Trades the Jewellery Quarter is home to a growing number of makers and designers who value being part of a supportive community. With jewellers, chocolatiers, brewers, fine artists, make up artists, leather workers and even a publisher are joining in this year. Architects are very much part of the Jewellery Quarter and BPN are running a mini film festival, whilst ADP are encouraging children to become archi-tectives for the day. If you haven’t been before its well worth a visit and is a great way to find out more about this incredible part of the city, and see behind some of the closed doors. Most spaces open 11-4pm but check the map for details. Studios involved include the Dual Works – check them out HERE on Make Works Birmingham to get a taste. Follow the @jqopenstudios on twitter for updates.